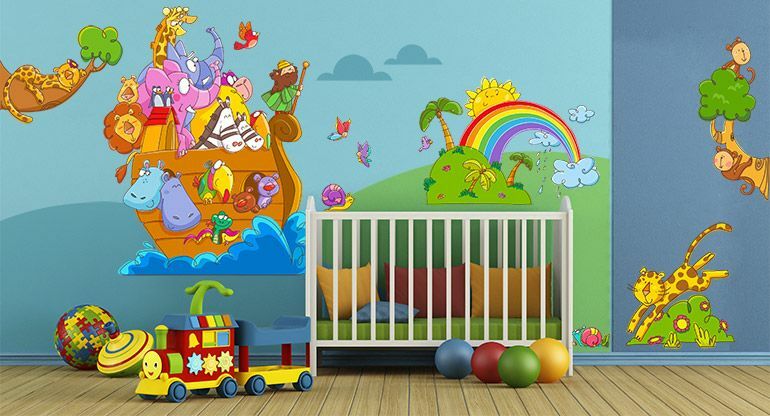 Explore the Special 'Beccoblu® MAXI KIT': lots of funny Wall Stickers from the most beautiful collections: the Pirates Adventures, the Tropics, The Safari Adventures, Unicorns and Castels and much more to have on hand a set of selected adhesives to decorate your Children's Rooms. 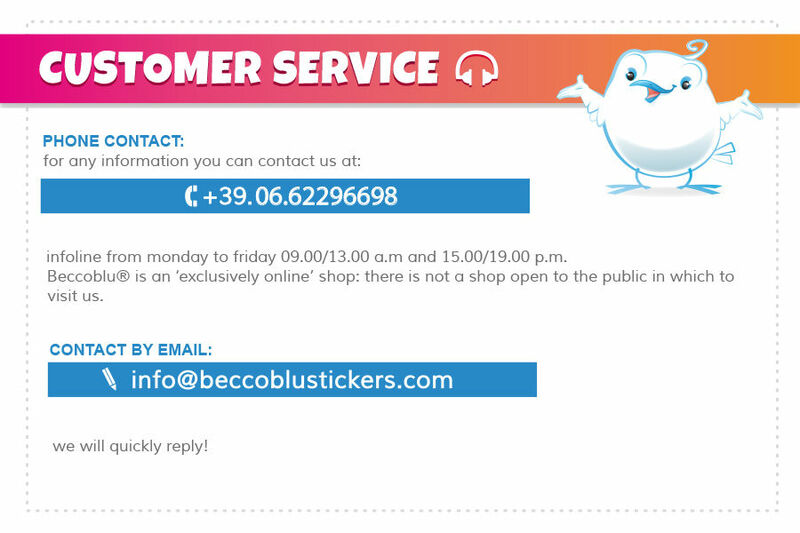 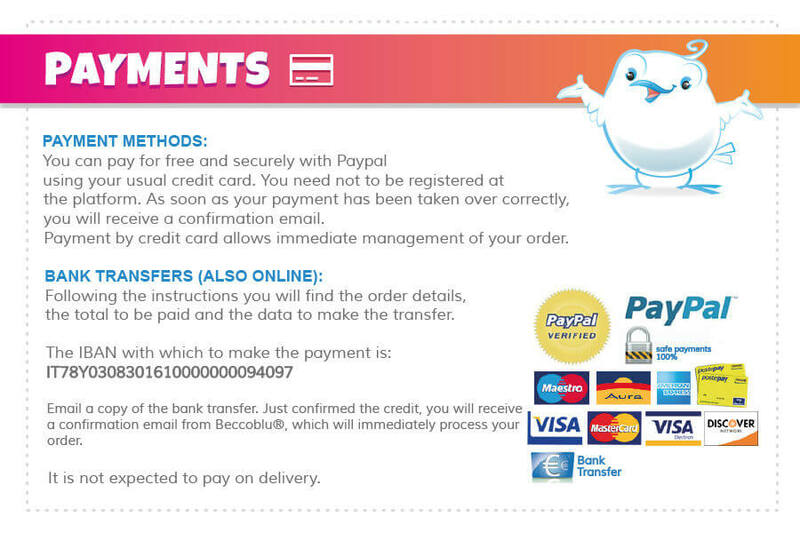 Beccoblu MAXI KIT are fast, easy to use, affordable and fun, perfect to realize a place of wonder in your Child's Rooms. 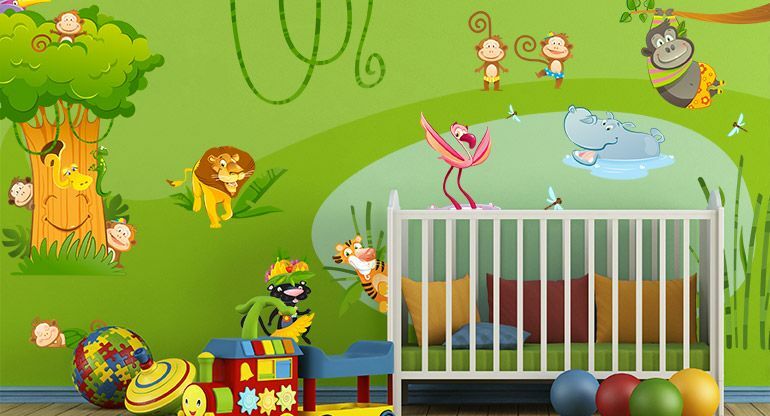 All Beccoblu's Wall Decors are made from the highest quality thin and flexible vinyl, 100% Made in Italy, ideal for children's bedrooms, nurseries, playrooms, classrooms and any smooth, clean and dry surface.